Juicy cherry and raspberry flavors are fresh and bright, with a smooth, supple body and notes of clove, cherry cola and vanilla bean. Polished and elegant, with a long finish. Drink now through 2027. This is a savory, smoky Pinot, reminiscent of charred greens along with red currents and dried flowers. 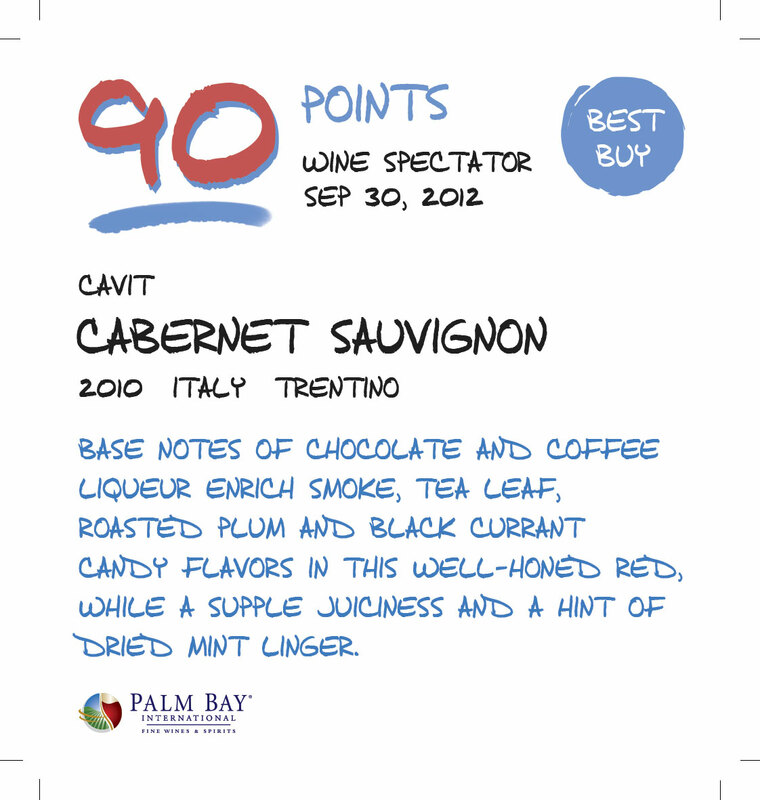 It’s medium-bodied, with a soft grip of salty tannins and bright red fruits. Plus and supple, offerring a juicy quality to the plum, raspberry and wild strawberry flavors. Floral, perfumed and very fruity with ripe, sweet red fruits-raspberry, red cherry, red plum; brown spices mild oak moments. Dry with mild savoury, dry stone and red fruit flavours, fine tannins. Drink 2016-2020. 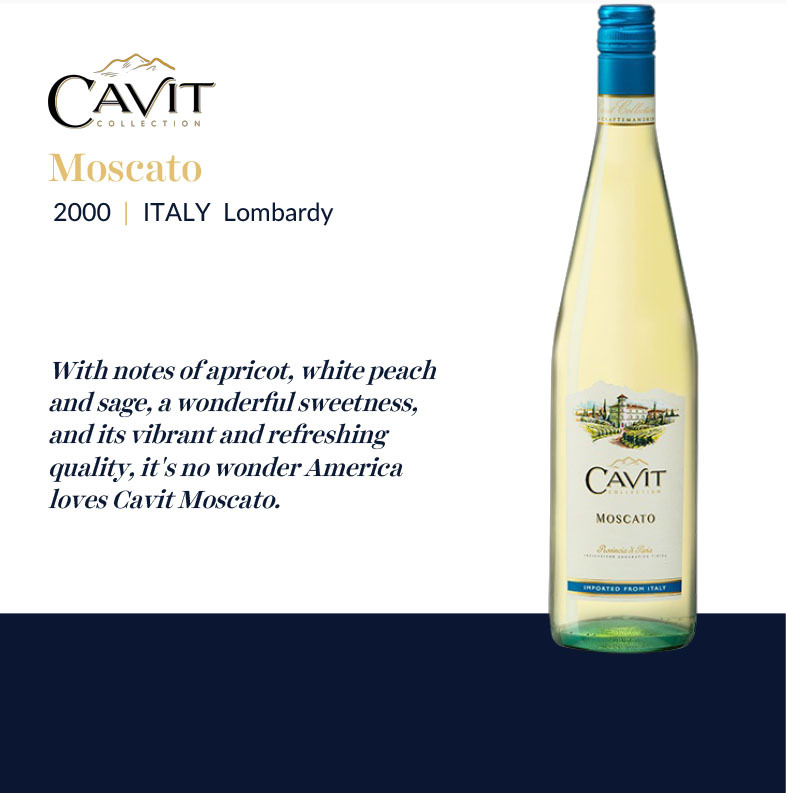 Plush and supple, with a juicy quality to the plum, raspberry and wild strawberry flavors. Fresh earth, cedar and spicy black licorice notes sneak in on the finish, along with a dried rose petal accent. Opens to a core of red currants and black raspberries over hints of tree bark, Sichuan pepper and forest floor. Medium-bodied with mouth filling red berry and earthy flavors, it is supported by fine-grained tannins and a medium-long finish. There's a pronounced herbal, resiny note alongside lovely floral aromatics and bright red-fruit flavors of strawberries and raspberries. It's light in body, yet lingers crisply on the finish, echoing berry herbal tea.